Financial fraud can be difficult to recognize. 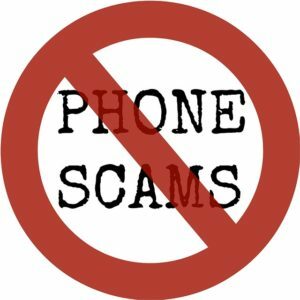 It can include identity theft, fake check and wire transfer scams, investment and credit card fraud, and bogus online charitable solicitations. Unfortunately only 1 in 5 of these crimes is reported. The National Crime Prevention Council offers the following tips to help avoid these crimes in the first place. To learn more about protecting yourself from financial fraud, visit the National Crime Prevention Council’s website.